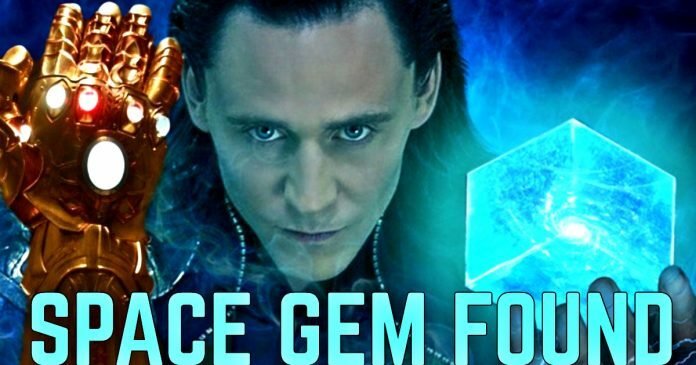 The Location Of Space Stone In Infinity War Is Confirmed. Home Comics The Location Of Space Stone In Infinity War Is Confirmed. Going back to the very first time we saw Thanos in the MCU, in Marvel’s The Avengers, a hunt has been going on to discover the secret behind the Infinity Stones, which are a key element of Thanos’ comic book narrative. 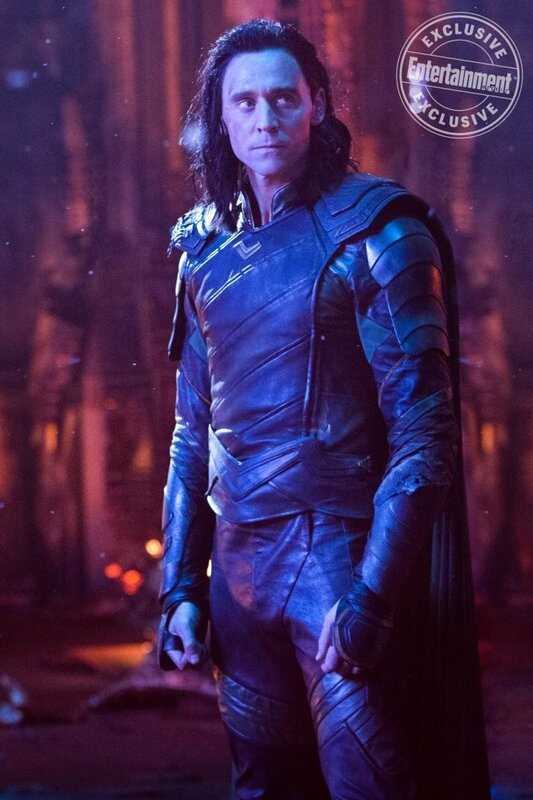 After a number of theories related to Space Stone’s location, it has now been confirmed by EW that the stone is located on Asgard, and Loki had earlier tried to steal it on behalf of Thanos and had failed in the effort. The Space Stone was shown in Captain America: The First Avenger as the Tesseract, which was used by the Red Skull to power his catastrophic weapons. 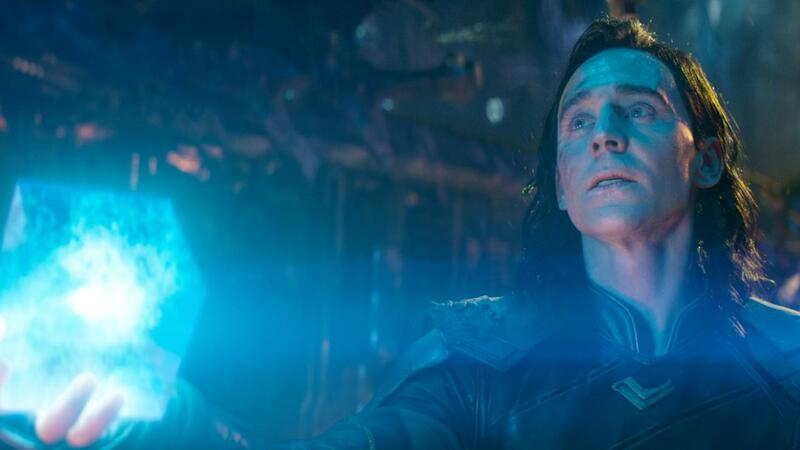 Although he tried delivering it to Thanos, Loki was held captive in Asgard, but, now that Asgard was destroyed in Thor: Ragnarok, Loki was allowed to return home and grab the stone. It can be assumed that Space Stone will be the first stone to be acquired by Thanos for his Infinity Gauntlet, which needs to house all six stones and eventually making the Mad Titan to be the most powerful entity in the universe. Among the biggest unresolved MCU mysteries is related to the whereabouts of the Soul Stone, the only Infinity Stone still not seen. A lot of people expected to see it in Black Panther, but, that didn’t happen, and fans are still speculating. So far the other five Infinity Stones have been spotted, and the fans are now wondering whether the Soul Stone will finally be seen in Avengers: Infinity War. The Power Stone is held by Nova Corps on Xandar, the Reality Stone is with the Collector and the Mind Stone is nestled in Vision’s forehead. The Time Stone is guarded by the Master of the Mystic Arts. In any case, let’s hope to find the answers on April 27th when Avengers: Infinity War releases in theaters. Black Panther is running strongly in theatres. Future MCU films include Ant-Man and the Wasp on July 6th, Captain Marvel on March 8, 2019, Avengers 4 on May 3, 2019, Spider-Man: Homecoming 2 on July 5, 2019, and Guardians of the Galaxy Vol. 3 in 2020.